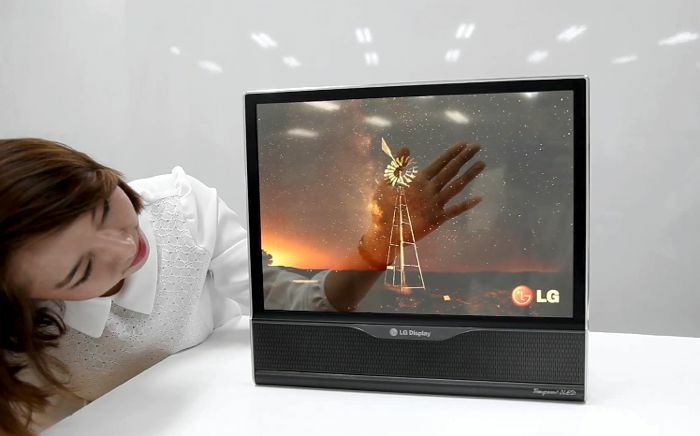 Little more than five years, we have seen some of the leading manufacturers of screens – Sony, Samsung, LG, AUO – show prototypes of panels that you could fold in fairs. The phenomenon was multiplied and gained in quality and interest when technology OLED was displayed as a good friend of mobile devices. But from there to take that flexibility to a real product, had a long to go way. In recent months we are checking that two companies have been advanced over the other with considerable advantage, and also enough power: Samsung and LG already have phones with flexible screens inside. Yes, the products are not exactly folding, and the degree of flexibility is small (in the case of LG, Samung model is rigid), but within those devices there is much technology, the germ of what has come in a short time. Accompanying the display, other elements also must have some flexibility or curvature, so the different departments of research and development of brands are working parallel with the guys from the screens. A good example of this is LG (LG Display, LG Innotek and LG Chem), with batteries stacked, flexible, and even shape of cable. It may sound to many this journey which we have lived a few months ago with the 3D, that not caught on any product. But the Koreans sell it as a new level in the ergonomics of the products – without going into flexibility – and also improvements in the strength of the products. Until a few months ago you have not got that all elements will have flexibility. Plastics by its nature is, the batteries because we have seen that there are ways to bend them or make them less rigid, but the glass screen is a very delicate piece in this puzzle. Current technology makes that glass thin enough to accompany the team on the flexibility, but also resistant to protect the panel and touch sensors. The exponent we have it in Corning, It has a product that goes with needs, call Willow Glass. The innovations that were conceived in the research and development departments are logically more advanced than what can be manufactured in large quantities. In the last three years, both Samsung and LG have accommodated or created new factories to create screens OLED and OLED flexible, hence products are now something real. Another thing is the price, which is still much higher than a similar device for specifications. 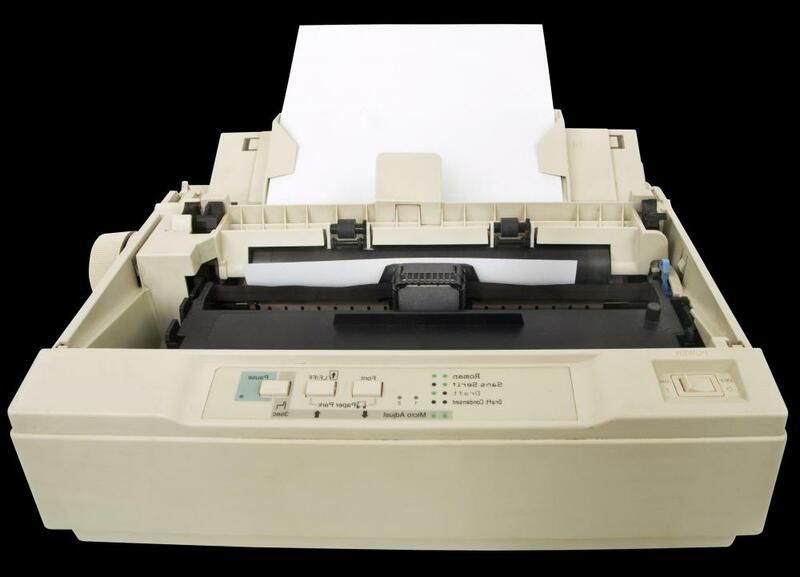 Koreans eat toast, but we must not forget that in the early years had very active companies with technology, such as HP or Sony, as well as the American army. Other names that we can not ignore in this race are AOU, Toshiba, E Ink or Liquavista (purchased by Samsung). Even Nokia has played with patent and very interesting projects like Kinetic (video below), but we already know that in recent years has been pretty clumsy in the definition. LG and Samsung have seen prototypes without stopping, some based on e-ink, but especially technology OLED. What happened in the subsequent months until now, is the announcement of the Samsung Galaxy Round, and the response from LG with your G-Flex. We focus on your model of LG, which is what more has shared with us. 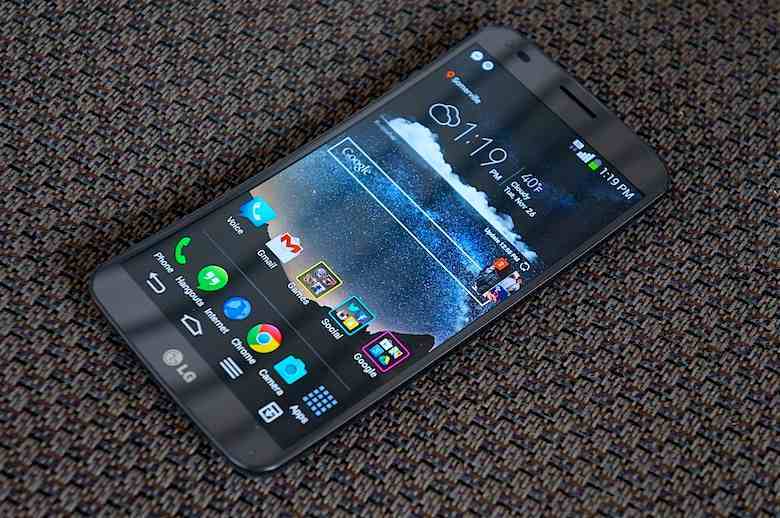 6-inch LG G Flex screen is built with a panel known as a P-OLED (plastic OLED), which is fine as a role, and without protective glass blade, has a level of incredible flexibility. Samsung is in it, there is no doubt, but LG is that more active being displayed in recent weeks: wants to launch the LG G Flex at the international level at the beginning of 2014, and also has a second model in the oven, with a degree of flexibility and resistance much greater. Expectations that handle in LG are pretty high, consider that in 2018 the 40% of phones will have flexible screen inside. By that the device needs some flexibility, by that panel is tougher in practice. By 2015, 12% of the phones will have curved screens, which is already quite significant progress. Ambitious companies route map for the next few years, but if what we are asking is for a fully flexible and acomodable screen to any surface, will have to wait ten years to make them commonplace. Other ingredients that can be that we begin to see in future displays is that of transparency, already treated by Samsung on different prototypes.